BJ The Chicago Kid; Big K.R.I.T. 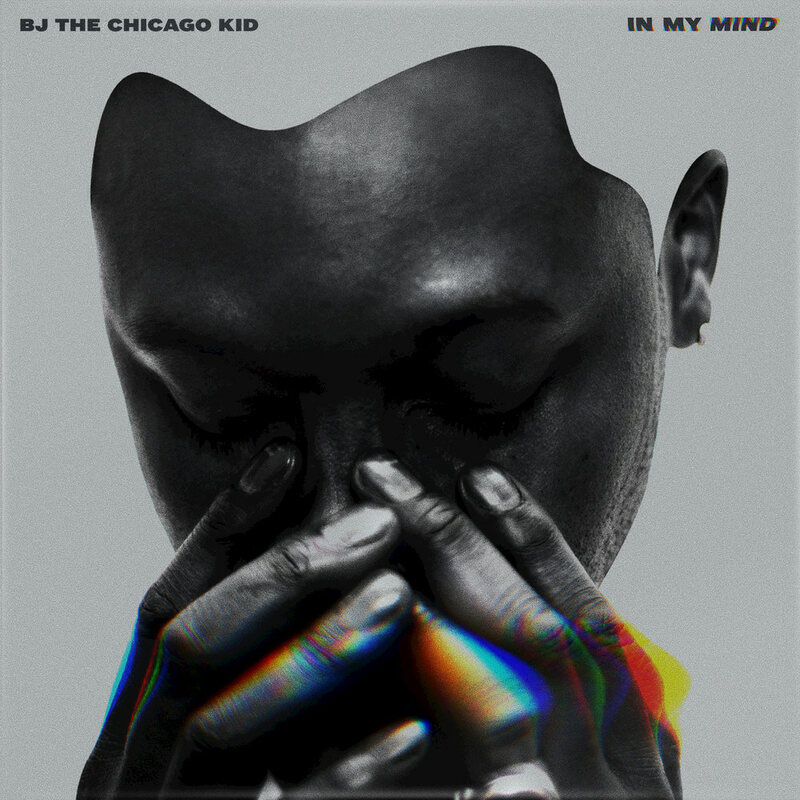 In My Mind, the second full length release from BJ The Chicago Kid (born Bryan James Sledge) and his major label debut, comes four years after signing a deal with Motown Records. The album was preceded by two singles: Church featuring Chance the Rapper and Buddy and The Resume featuring Big K.R.I.T. In addition to those guests, the album also boasts an appearance by Kendrick Lamar on the song The New Cupid.